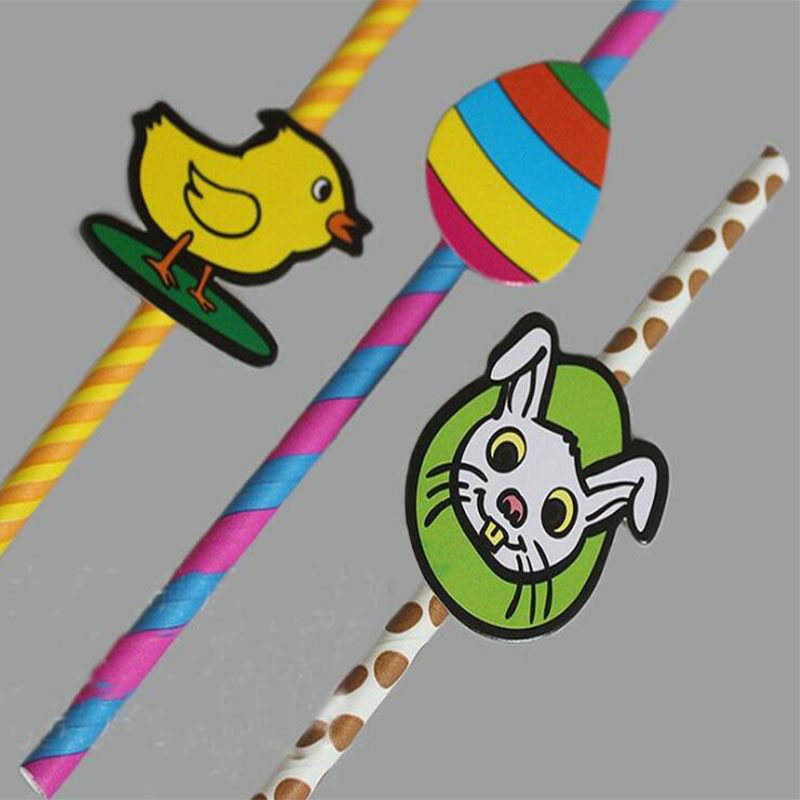 Biodegradable Paper Straws Bulk, Assorted Rainbow Colors Striped Drinking Straws for Juice, Shakes, Cocktail, Coffee,Soda, Milkshakes, Smoothies,Celebration Parties... Your logo can be printed for promotional and advertising purpose. Package: 25 pc/opp bag, 10000 pcs/ctn, 33 lbs/ctn.